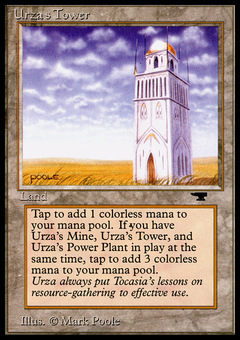 Cursed Rack ($2.89) Price History from major stores - Antiquities - MTGPrice.com Values for Ebay, Amazon and hobby stores! 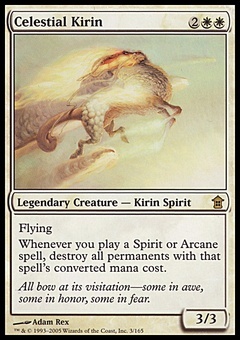 Card Text: As Cursed Rack enters the battlefield, choose an opponent. The chosen player's maximum hand size is four. 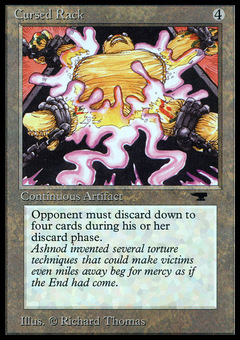 Flavor Text: Ashnod invented several torture techniques that could make victims even miles away beg for mercy as if the End had come.